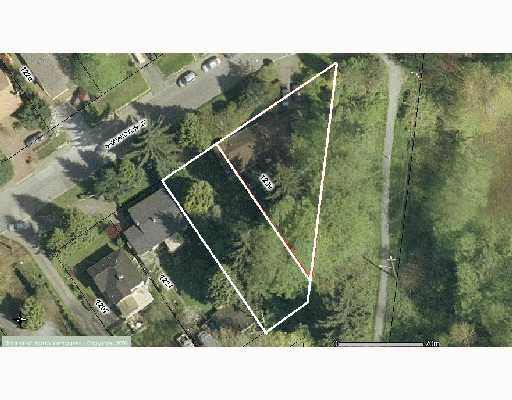 Older home straddling two separate legal lots of over 7,000 sq. ft. each. House of nominal value with deferred maintenance but could be renovated. Located at the end of a cul-de-sac in an established neighbourhood close to shopping, schools and recreation. Hold or build two new affordable homes.